Millions of people visit the reefs of Belize and other parts of the country for the abundance of beautiful flora and fauna. Each year these travelers return with amazing memories and pictures because they were well-prepared and knew a bit about what to expect when visiting Belize. 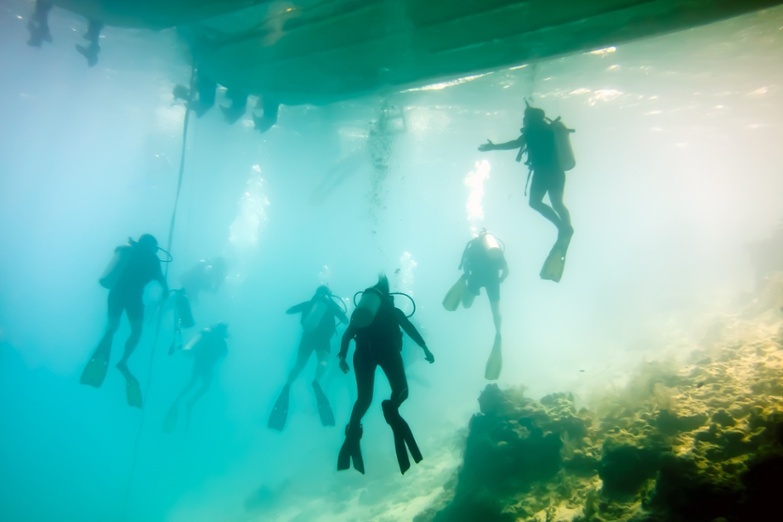 It is important to understand how to stay safe on the reefs of Belize to ensure a trip that will be remembered fondly. Below we’ve compiled some basic safety tips mixed with some local knowledge you should keep in mind when visiting the reefs of Belize. These should calm any fears about swimming, snorkeling, and diving in and around one of the world’s great natural wonders. Regardless of your ability, anyone can get into trouble in the ocean within seconds. Be sure to keep your eyes open and not just looking at the beautiful coral and amazing fish. Make sure you stay in your designated area and take a break frequently to align yourself with your charter boat or the shore. Beware of strong currents that can cause you to drift further than you realize. Nearly all organized tours will make time for a safety demonstration before you dip your toes in the water. The crew are well-acquainted with the reef, having made many trips each season, so pay attention to their instructions. Their goal is to provide you with a safe and enjoyable trip, and they will be your first port of call if you do find yourself in trouble. Reef walking is popular at low tide around the Caye islands, but never go barefoot. Slip on some reef shoes to protect your feet and keep the coral from becoming damaged. Fire corals, some anemones, and fish can pose a danger thanks to the sharp spines armed with tiny stinging cells. Handsome cone shells house predatory snails that attack their prey by shooting a toxin-loaded dart into them. Given this feature, they should never be picked up, no matter how tempting a souvenir it may seem. It can be tempting to try to take a piece of the reef with you, but this is both rude and illegal. The reefs of Belize are for all to enjoy, and coral takes an inordinate amount of time to grow. Not only is coral likely to be a sea critter’s home, but also you have no idea what dangers could be hiding within. Seasickness can put a damper on your trip to the reef so be sure to take prescribed seasickness tablets before you leave if you are likely to suffer from this. If it catches you unaware, remember to sit up straight and look at the horizon. You can also try chewing ice or taking ginger tablets. Not everyone is a great swimmer, so don’t worry if you don’t excel in the water. Most tour companies hold snorkeling lessons or provide floatation devices like life vests for those who are less confident in the sea. 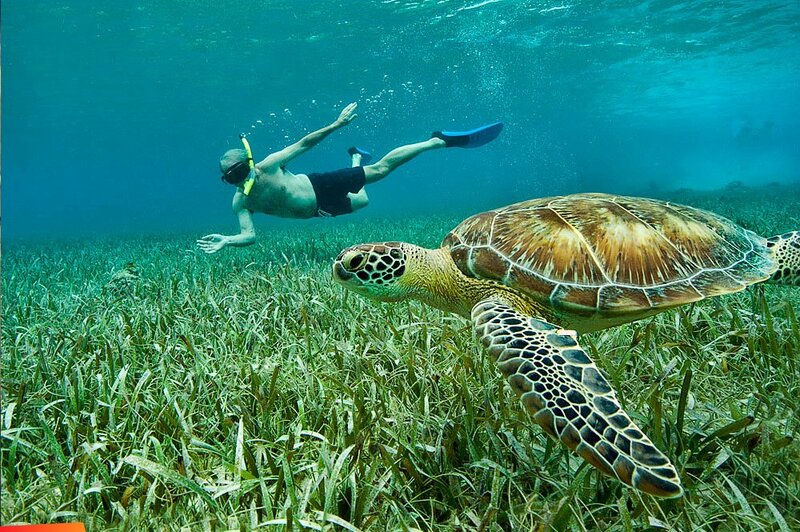 This way they can still enjoy the wonders of the reefs of Belize. Don’t be afraid to ask for help or speak up if you need assistance. The sun in Belize is harsh and can damage your skin if you are not careful. Apply sunscreen regularly, wear sun-safe clothing and swimwear, and remember the ‘slip, slop, slap’ rules: Slip into the shade between 11 and 3 (if you can), slop on some sunscreen, and slap on a hat! 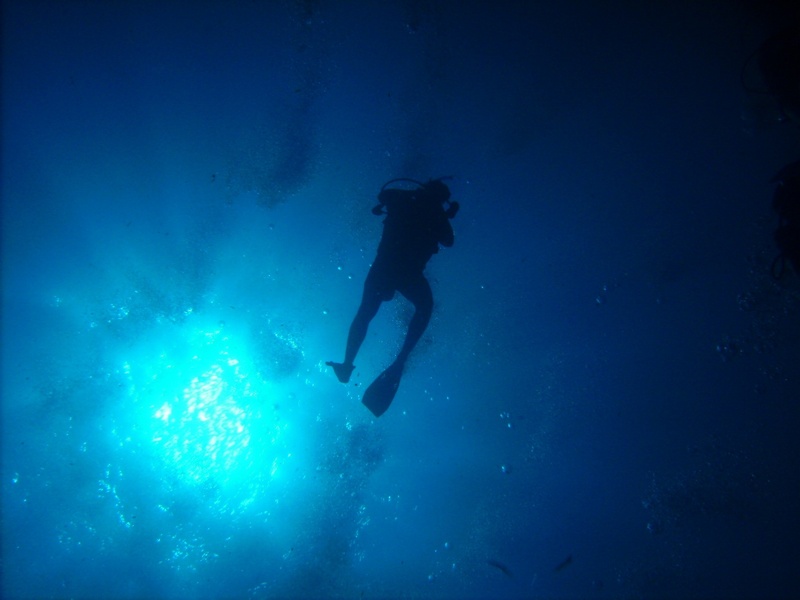 At least 12 hours should be left between a single dive and any flights. Extra dives equal extra hours. Leave at least 24 hours to recover between flying and multiple dives. Just like driving, alcohol and water sports – swimming, diving, snorkeling and any other activities on the water – don’t mix. Avoid drinking until you’re on dry land. If you do partake, keep it to the legal driving limit. About the Author: Oasis is dedicated to changing the way travelers experience their destinations. They’re giving people the ability to truly experience a new culture and city without sacrificing comfort. This is a passionate group of design-focused, service-oriented travel fanatics. is dedicated to changing the way travelers experience their destinations. They’re giving people the ability to truly experience a new culture and city without sacrificing comfort. 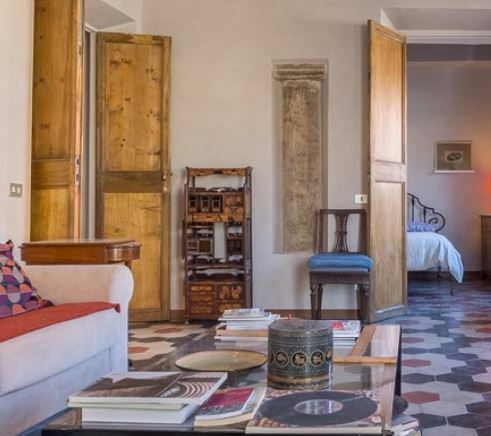 This is a passionate group of design-focused, service-oriented travel fanatics.